Details of the 2018 Adidas Home Kit have been revealed. The Candystripes and the three stripes of Adidas are back on the same shirt after nearly 20 years apart. 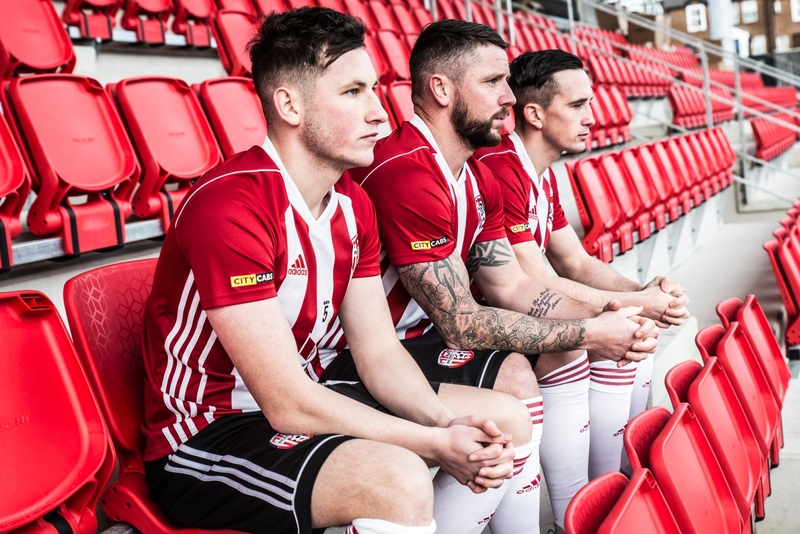 The kit was revealed at a special launch event on Thursday night at the City Hotel attended by season ticket holders and members of Derry City FC. 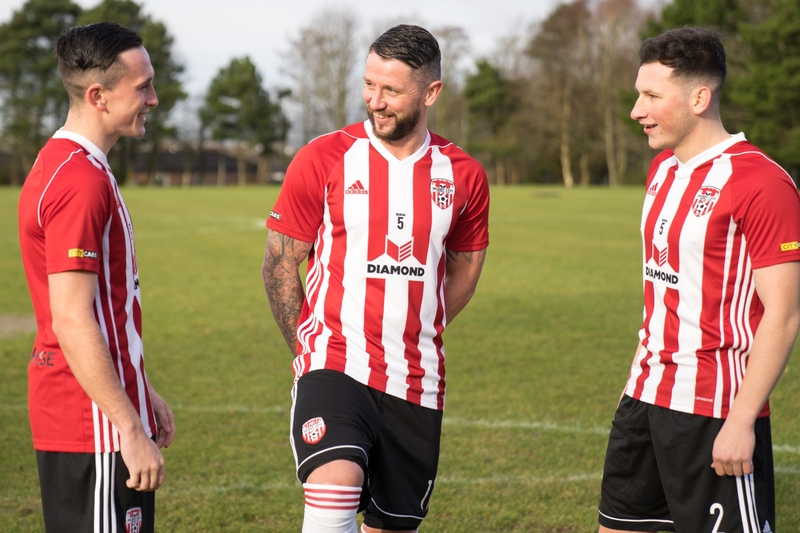 The kit will be on sale at the Rath Mor club shop from 10am on Saturday and will be available online from Monday. We would like to thank House of Sport for all of their work and the volunteer merchandise group who have worked tirelessly behind the scenes.